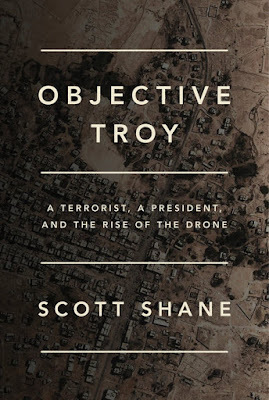 MY BOOK, THE MOVIE: Scott Shane's "Objective Troy"
Objective Troy strikes me as a natural for a documentary, in part because Anwar al-Awlaki lived so much of his professional life in front of video cameras. But the book might also be translated into a terrific feature film, though as a journalist I would be nervous about what liberties a screenwriter or director might take with the facts. So many moments in the book contain human drama: young Awlaki hurling his Colorado State roommate's TV to the floor in the first flush of his discovery of puritanical religion; his visit to wintry Afghanistan to see the heroes of the anti-Soviet jihad; his tensions with his father, who wanted him to be a technocrat, not a preacher; his time in a national media spotlight after 9/11; his stardom as a lecturer with an increasingly radical message in the U.K.; his imprisonment in Yemen without charges, with American encouragement; his decision to join Al Qaeda and emergence as its most potent English-language recruiter, including his coaching of the so-called underwear bomber. 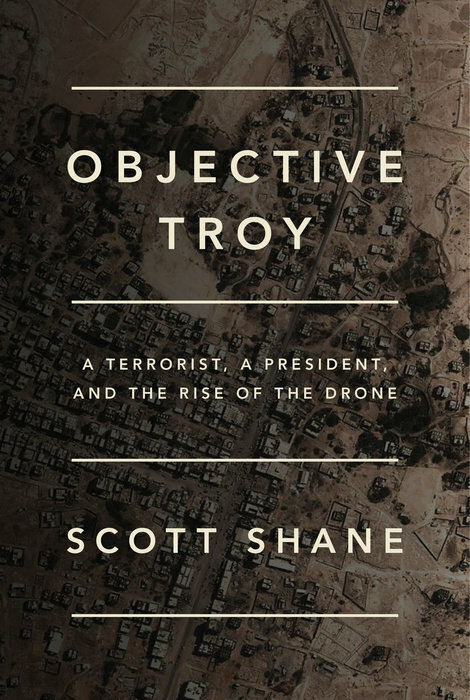 And then there is, of course, President Obama's decision to order the intelligence agencies to find him and kill him in a drone strike, and his final, fiery death. A coda might show how he has survived on YouTube, in tens of thousands of videos that are still radicalizing young Muslims. The Page 99 Test: Objective Troy.